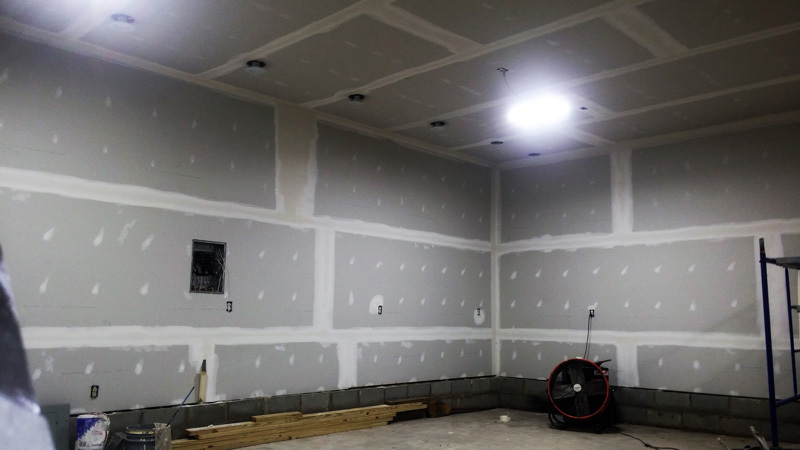 At Premier Painting And Drywall, we are a premier drywall repair company in Myrtle Beach. We have the tools and expertise necessary to restore your walls back to their former glory. 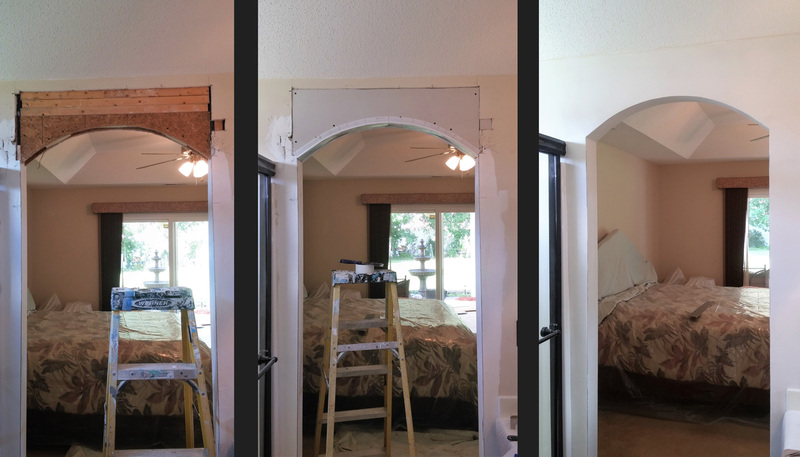 When you team up with us, you can rest easy knowing that every drywall repair is completed to the highest standards. If you aren’t completely satisfied, neither are we. 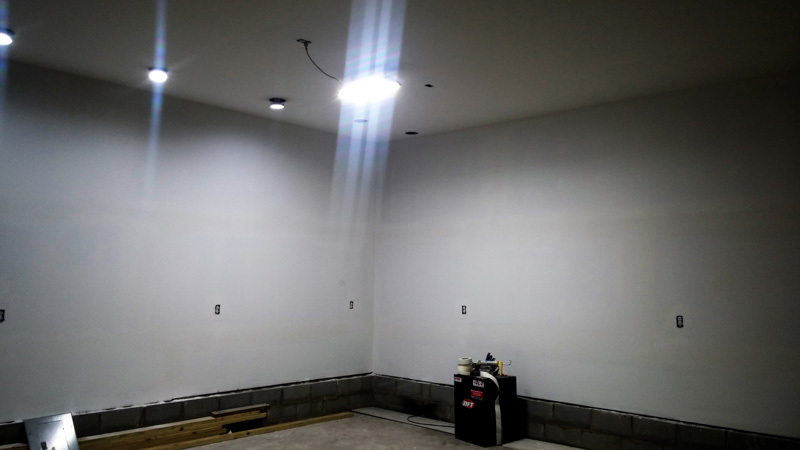 If you are in or around Myrtle Beach and looking for a professional and experienced drywall company, look no further than Premier Painting And Drywall. Give us a call and we’ll be there as soon as we can to fix your drywall issues. We are looking forward to hearing from you!